Marshall & Stewart is dedicated to providing the best quality products to our customers. All our beds are handmade in the UK by experienced craftsmen using the finest natural materials. All our mattresses and divans go through rigorous quality control and testing before being shipped to the customer, to ensure total satisfaction. We are confident our customers will love their new beds and enjoy a restful night's sleep every night. 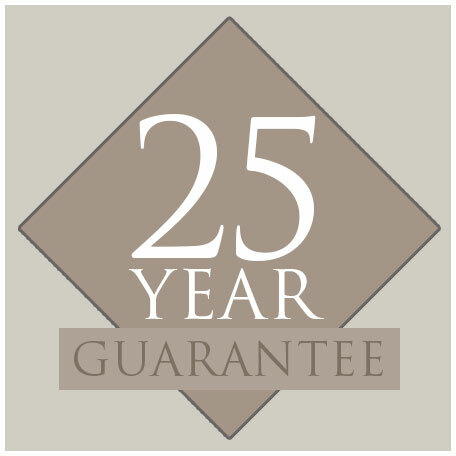 To ensure our customers enjoy complete peace of mind when making their purchase, every Marshall & Stewart mattress and divan comes with a 25-year guarantee on the spring and frame.